While the default router (Experia box) provided by ISP KPN is sufficient for most people, power users like me want to have more control over the internet. Currently we have a Thomson TG789vn installed at our place which looks nice from the spec sheets but is quite hard to configure properly and limited if you want to do advanced things (e.g. 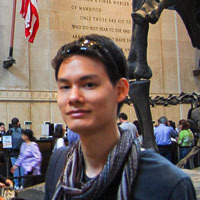 Setting up a VPN or opening ports for games/services). An even bigger problem is that this router seems to be unstable for playing online games on Steam. For some reasons Steam games (or at least the ones by Valve like TF2/L4D2) trigger some flood protection on the router which causes a temporary disconnection. Since KPN fails to address this issue I’ve decided to take control over my internet again by adding a managed switch and a new router. In the original situation the optic fiber signal was connected to the KPN Experia box. The Experia box would then distribute the internet signal, IPTV and Phone signals to the connected devices. In the new setup we want to take the internet signal and forward it to our own router while keeping the other signals/vlans untouched. IPTV and the Phone signals should still be handled by the Experia box. 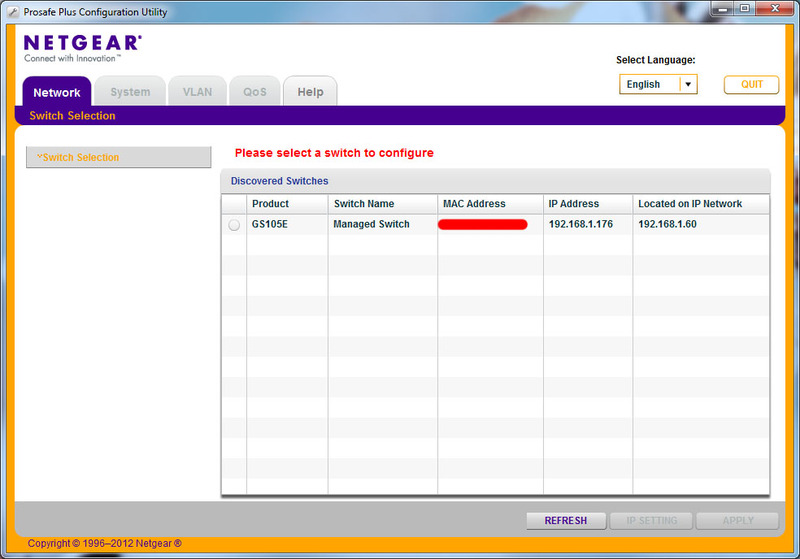 In order to do so, we will have to use a managed switch (anything that can manage VLANs) and a new router. 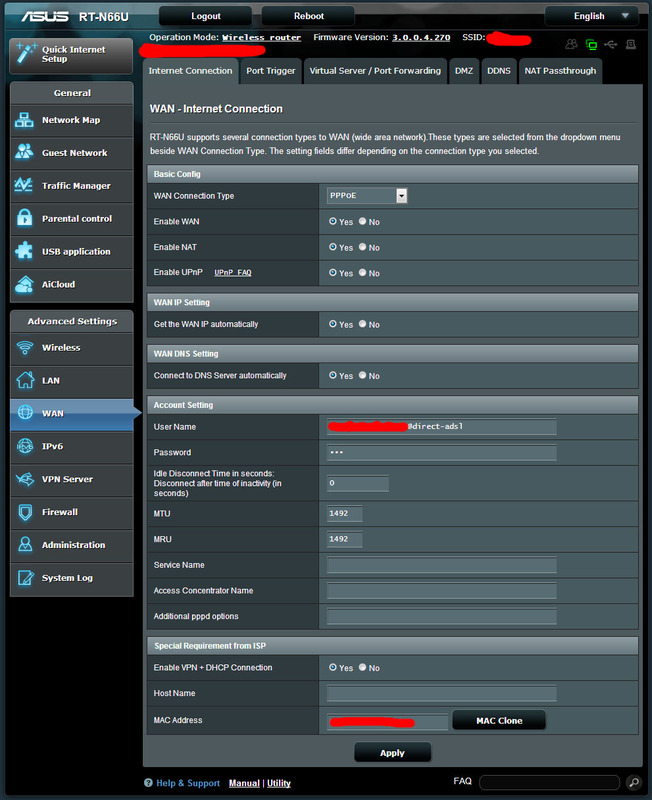 NOTE: Before you start, open up the Experia box admin panel and write down the PPPoE settings (username/mac address) as we will need that later. NOTE: You should change this password as this device will be accessible from the internet. Go to VLAN -> 802.1Q. 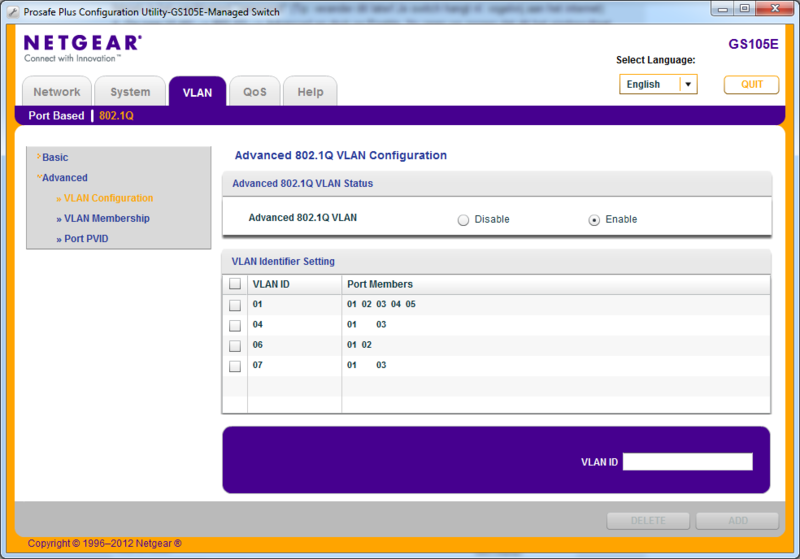 On the left panel click Advanced -> VLAN Configuration. 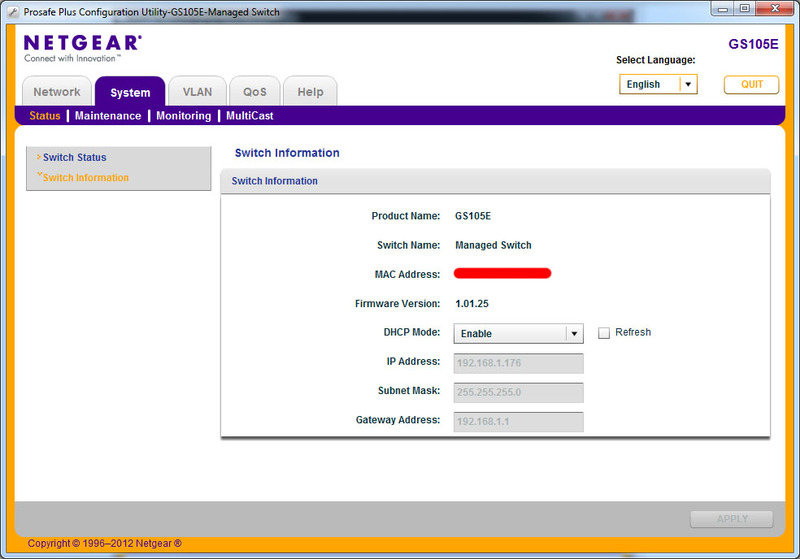 Enable the “Advanced 802.1Q VLAN” option. If you don’t have the VLAN IDs yet, you can add them on this page. Add 04, 06 and 07 by using the input box at the bottom right. 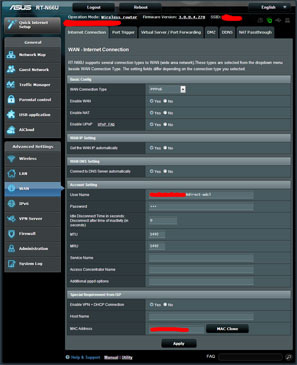 Click on ADD each time you add a VLAN ID. 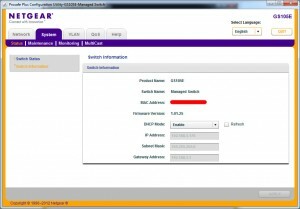 Go to VLAN Membership and start with VLAN Identifier 01. All five ports needs to be set to U (Untagged). VLAN 06 is our internet signal. Incoming on port 2 (Tagged) and forwarded to port 3 (Untagged). 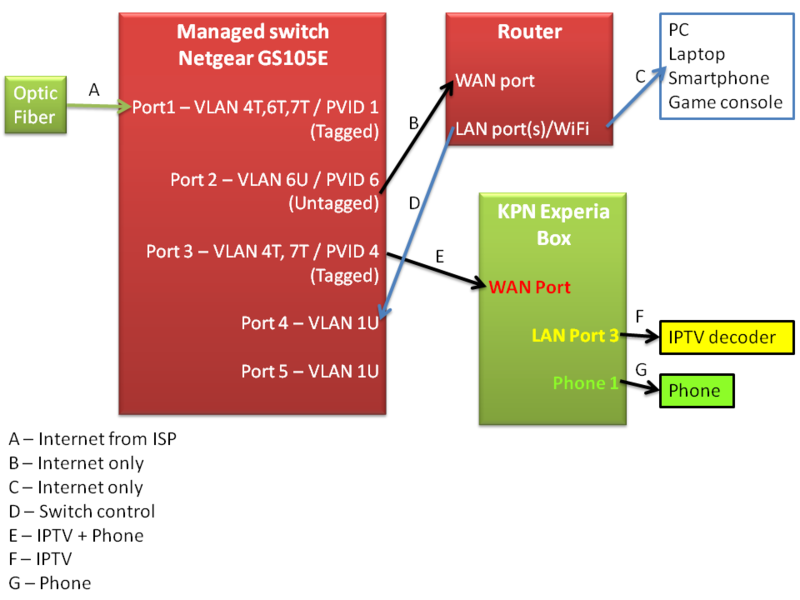 VLAN 07 is the phone signal, incoming at port 1 and forwarded to port 3. Both are tagged. Now your switch is ready to be placed in the network. Make sure everything is connected as the overview. After this final step, internet should be back again. If not, try rebooting the router once. At this point you might also want to disable the WiFi on the Experia box as you won’t be needing that one anymore. Hi Laurence, dank voor je uitvoerige beschrijving. Op e.o.a. manier krijg ik het met een netgear gs108e en een asus rt-n66u toch nog niet aan het werk. Ik ben bang dat ik iets over het hoofd zie, maar ik blijf geen connectie krijgen via PPPoE als ik de experia er tussen uit haal. Heb je nog ideeen voor me waar het aan zou kunnen liggen? Hoop dat je me wilt helpen, het lukt me echt niet. Als je meer info nodig hebt mail ik graag wat screendumps enzo natuurlijk, stuur maar een berichtje in dat geval, dan reply is direct. In the VLAN 06 is our internet signal. Incoming on port 2 (Tagged) and forwarded to port 3 (Untagged). In the picture the incoming port is 1 tagged and forwarded port is 2 untagged, right?